Accidents are a nightmare in themselves and, having to deal with an accident vehicle afterwards can cause even more stress. At Galaxy Car Removals understands you’d just as soon be rid of your accident vehicle with the least hassle, which is why we offer easy and convenient Accident Car Removals Sydney and put cash in your pocket before we leave. 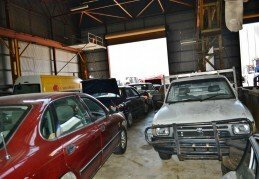 We understand there are different severities of wrecked vehicles, and at Galaxy Car Removals, we accept them all! Whether you’ve been in a fender bender or a full blown accident that’s left your car shredded into pieces, we will provide you with the best value Cash For Cars offer. We are the experts to call for a top dollar removal in Sydney. At Galaxy Car Removals our customers are always guaranteed the best value for their accident car, no matter its age and condition, running or not. Your vehicle can be completely totalled, frame twisted or engine blown. No matter how bad it is, with us it still has value. Whether your vehicle has been totalled in an auto accident, or the fenders bent, cash for accident car offers from Galaxy Car Removals will provide you with that incentive you may need to upgrade to a new vehicle. We are the Accident Car Removal company in Sydney that pays instant cash on wrecked autos of every make and condition. Our cash offers are high. We offer up to $9999 cash for vehicles. Why Is Our Cash for Wrecked Cars So Great? 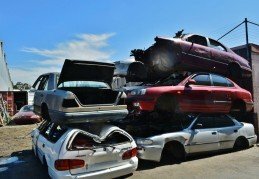 At Galaxy Car Removal, our cash for wrecked autos are so great because we are the auto wreckers in Sydney that have the ways and means to recycle and refurbish the most from your wrecked auto. • The age and condition of the vehicle – please be as accurate as possible in providing our auto appraiser with a description of the vehicle, including any modifications that have been completed on the vehicle, rust, damage, etc. With that, and taking all details and factors of your vehicle into consideration, we will provide you with a cash quote up to $9999 CASH. 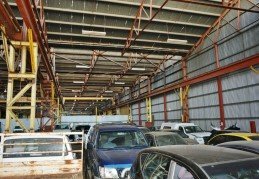 The advantage of choosing Galaxy Car Removal is an outstanding service and high cash payouts that we have to offer our customers. Our services are fast and convenient, and always professional. • Cash for Accident Cars Sydney – Get paid up to $9999 cash on the spot! 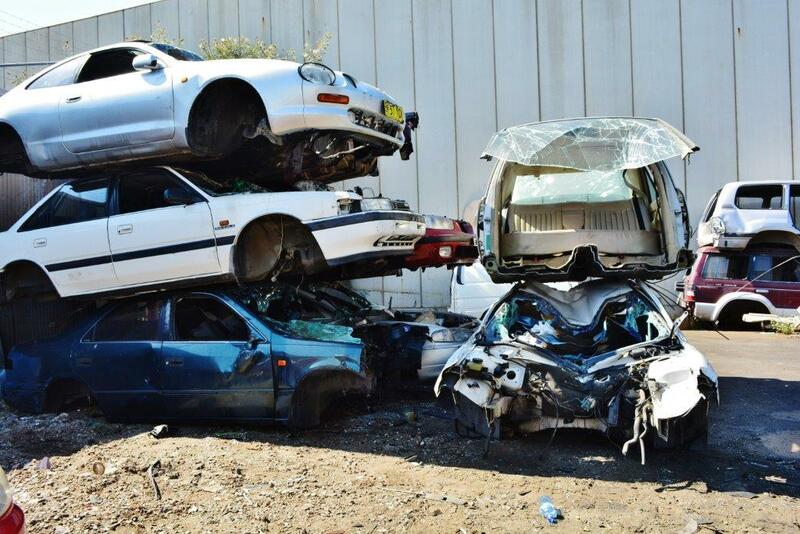 • Free Accident Car Removals Sydney – We service Sydney wide with free car collections. • We Provide the Paperwork – Have the peace of mind of knowing that you are dealing with a professional. For more information on our Car Removal services, to obtain a quote or schedule a free Cash For Car Removal, contact a pro at Galaxy Car Removals at the number below. We are the top choice in Sydney for fast and convenient services that include instant cash payouts on the spot. We’ll remove your accident auto of any make and condition today! And, leave you with fast cash in your hand!